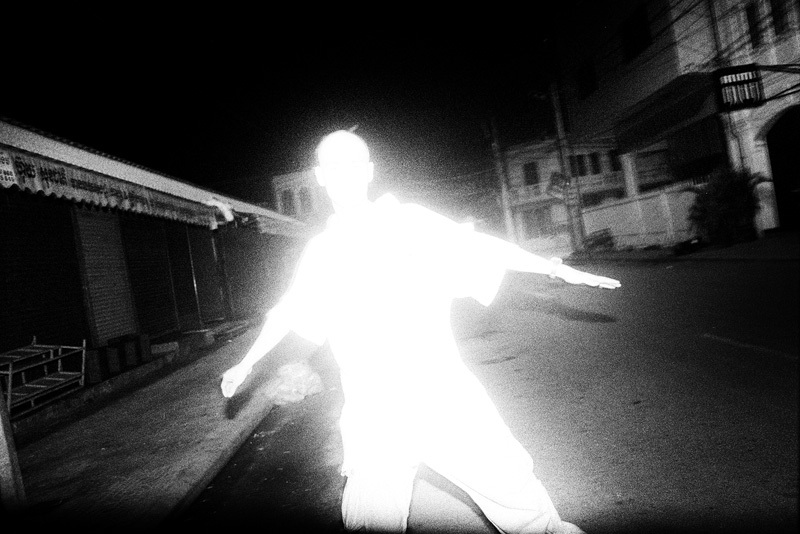 A luminously evocative photo series by sohrab hura that you must go and experience. The fears that confront the families of people who are diagnosed with schizophrenia are every day and every minute. That is ofcourse hearsay. An outsider viewpoint that is pitifully superficial, laden with fear and empathy. 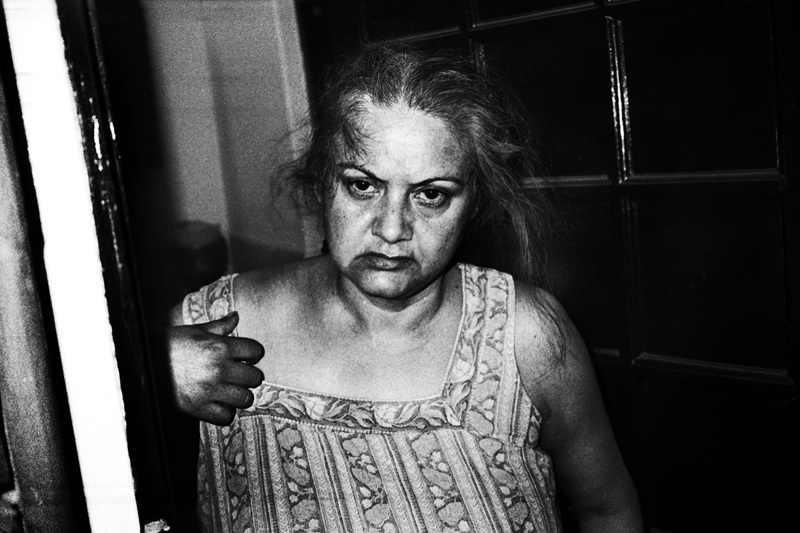 Though, one can imagine the heartbreak of the people who are actually privy to that experience through Sohrab Hura’s Sweet Life. It is an intense ambush of emotions. 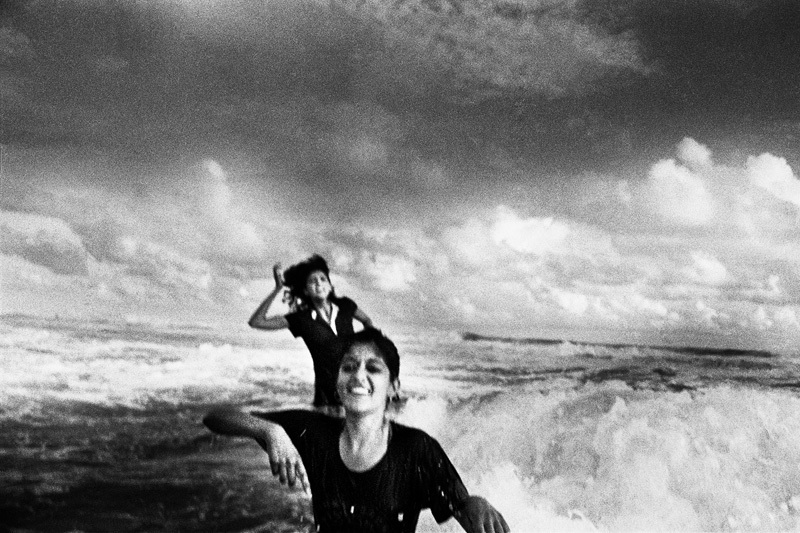 Sohrab Hura’s photographs in the Sweet Life is a dark, stark, roller coaster ride. Hura’s world comes alive in the images he captures. 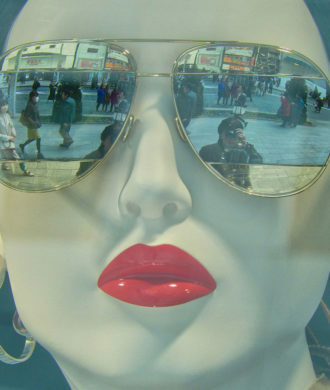 His lens empowered with his personal experiences colours his frames black and white. Hazy, blurry, magnetic. The visual narrative is raw. A journey amidst dark demons of anxiety. Each image drenched in a fog of despair and yet flickering with a hope that seeks out a semblance of an everyday-ordinariness. One borrows from a brilliant writer who wrote about mental illness – Jerry Pinto, the author of Emm and the Big Hoom. He talks about his experience, “If you have dealt with someone who is mentally ill, you can only come there (to their world) like a tourist. You can only come there to the land that they occupy and visit for a while with compassion and with grace, if possible. But you will return to sanity and they will remain where they are.” It is a heart-wrenching narrative. 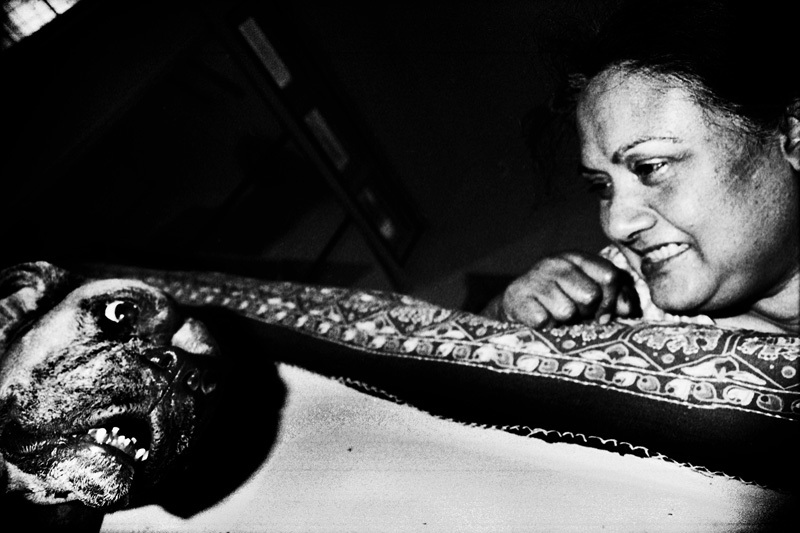 Hura’s work has haunting similarities. 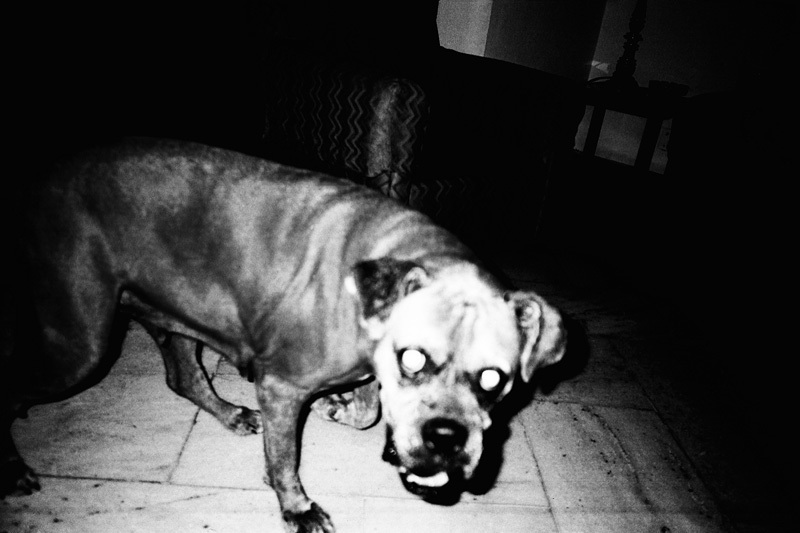 His images in monochrome are menacing, haunting, uncomfortably personal and they sink into a distressing level of normalcy that is unnerving and yet endearing. Within his images, you see the rejection in the blank stare of a mother, the abandoned beauty of her youth, the ghostly silhouette of frolic, the dog – her disposition like a metaphor – growling, trying to be tamed, channeling the inner dialogue of their circumstance. Hura’s frames unleash a painful serenade to the memories of his mother. The exhibition opens on September 9 at the Experimenter gallery and will continue to be on view until November 10, 2017. 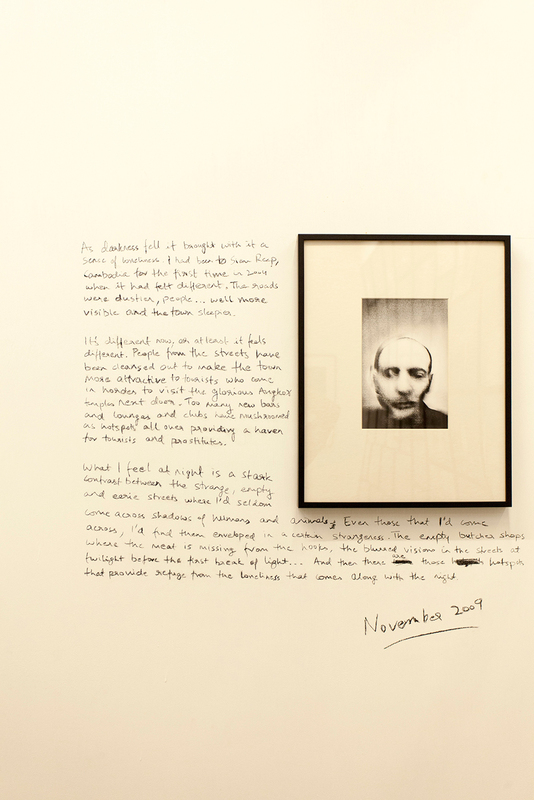 A section of the gallery walls bear handwritten notes by Hura and those from his mother, drawings and connections framing the way he thinks of his image making process, lay bare yet another delicate balance. A video that begins with Life is Elsewhere leads into another project – Look Its Getting Sunny Outside!!! and seems to engage in a dialogue between the rapidly deteriorating inner space and rare recognition of an improving situation. 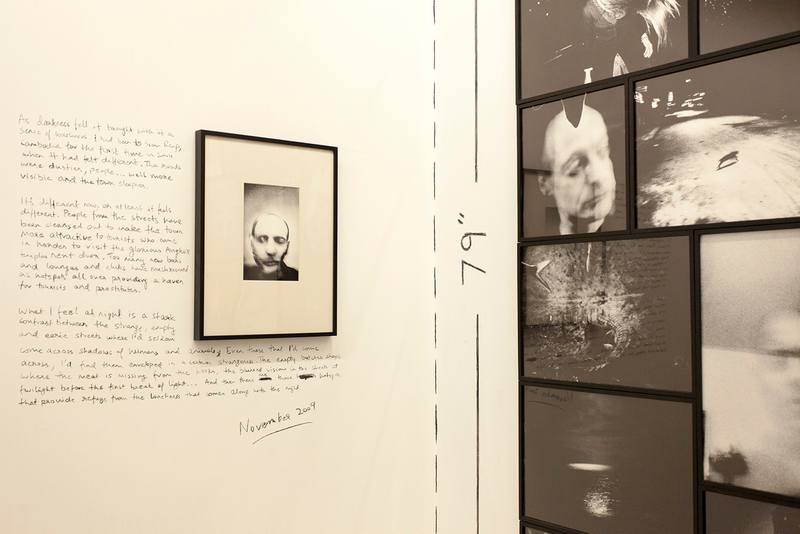 A publication, A Proposition for Departure, especially made for the exhibition, serves its intended purpose for Hura, where his work does not seem to remain confined to the photographic image anymore. 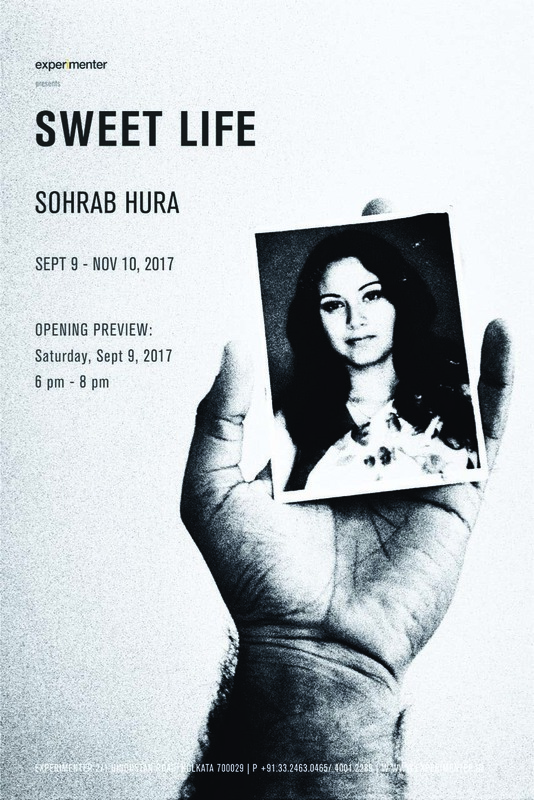 Experimenter presents Sweet Life, Sohrab Hura’s first solo at the gallery, offering an insight into the deeply poetic and personal journey of Hura’s relationships within his family and outside. Hura’s project Life Is Elsewhere, forms the central body of work in Sweet Life where he focuses on intimate family life, particularly the relationship to his mother who was diagnosed with schizophrenia. What began as a way to escape his family situation, in time, turned into a method of confronting the realities at home. The work opens a window into the artist’s life, his need to experience the beauty and precariousness of existence and make sense of the world around him, and then circles back towards home and the relationship between him, his mother and her dog Elsa. 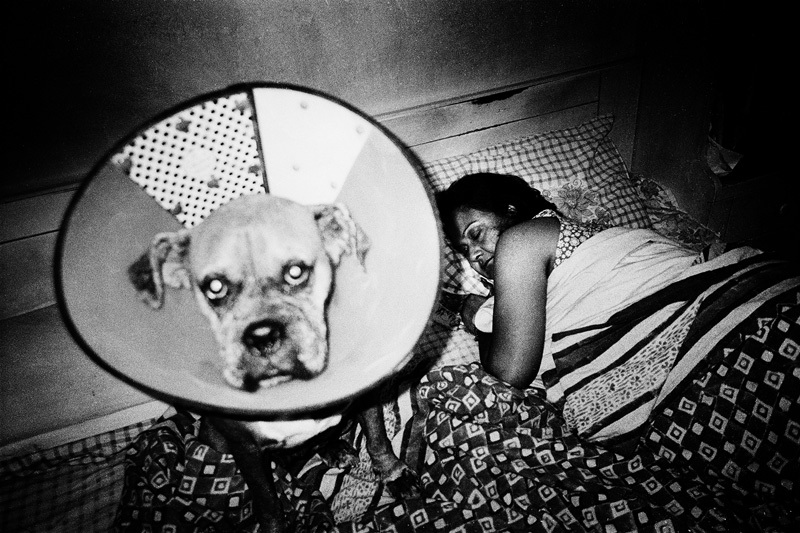 Photographed over a period of ten years, it is a search for meaning and closure with the artist questioning, and in time, discovering the banalities of everyday life at home. Life is Elsewhere becomes a kind of personal journal and Hura’s sheer need to experience all that is about to disappear. It emerges as a register of contradictions; of laughter and forgetting in which Hura is trying to constantly question himself by simply documenting the broken fragments of his life. 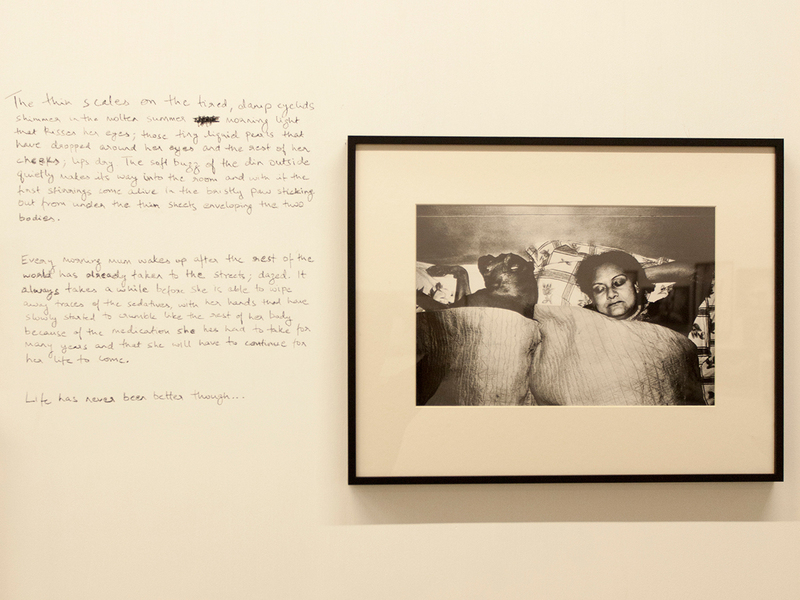 At the exhibition, Hura employs photography, wall drawings, notes as well as sound extractions to build an intense sense of belonging and estrangement, a reflection on what it means to be suddenly left without an anchor. Their initial years were spent hiding from the world. Hers out of paranoia and Hura’s out of embarrassment and anger at who his mother had become. Hura’s gaze in the photographs is a beautiful ode to the touching relationship between him and his mother as a nuanced understanding of personal loss. 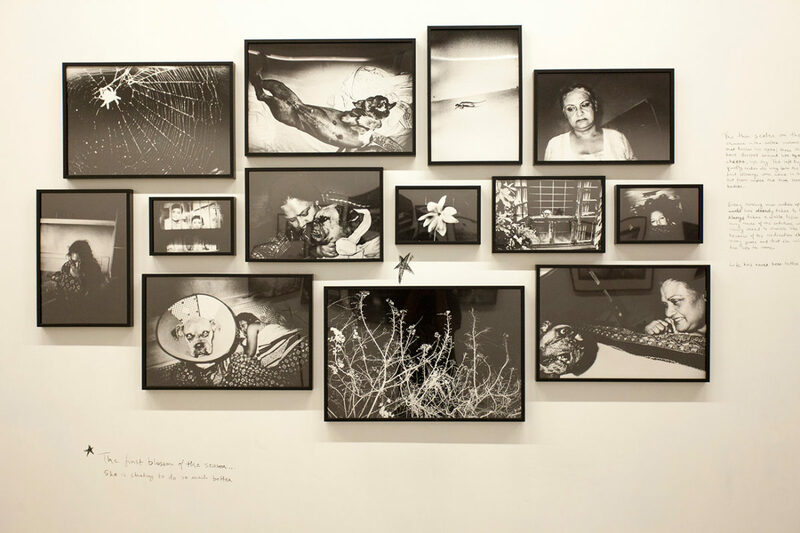 Within the core of Hura’s practice resides the photographic image, but he is not limited by it and his work encompasses text, moving image, and sound. 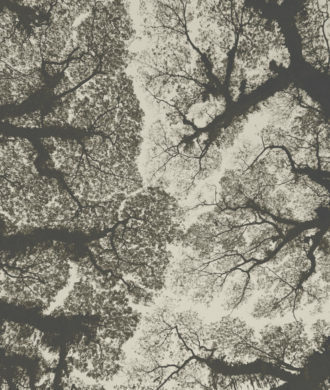 Restless and unwilling to be bound by expectations that one has of the idea of an image, Hura constantly breaks and rebuilds his process to seek new relationships with it. 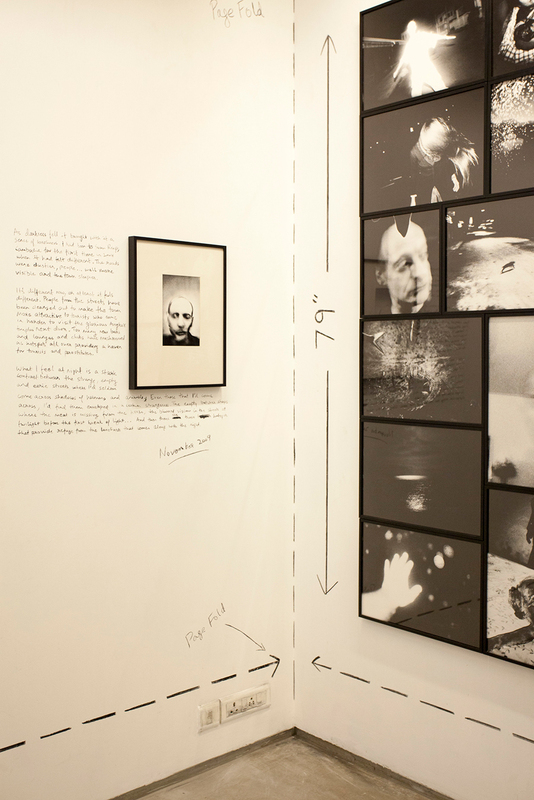 The exhibition proposes an immersive experience of Hura’s photographic practice, which goes beyond viewing an image in its apparent dimensions but finds itself pushing the medium, making it almost malleable and breaking away from the rigid structures that define the experiencing of the image. Experimenting with a wide range of frequencies and exposures that Hura employs in his process, he creates sounds extracts from the pixels of his images that open up the possibility of hearing the images in high octave pitches through the sound extraction that pervades the show.